Bring the arcade classic to your next party or event. Great for birthday parties and school events. Or crank up the competition at your next family cookout or gathering. 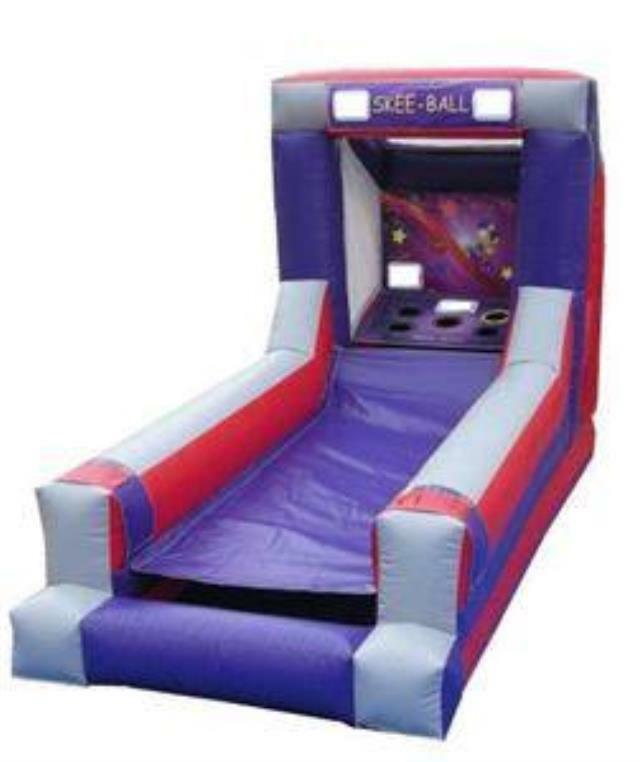 The inflatable aspect adds a modern twist to this classic game. 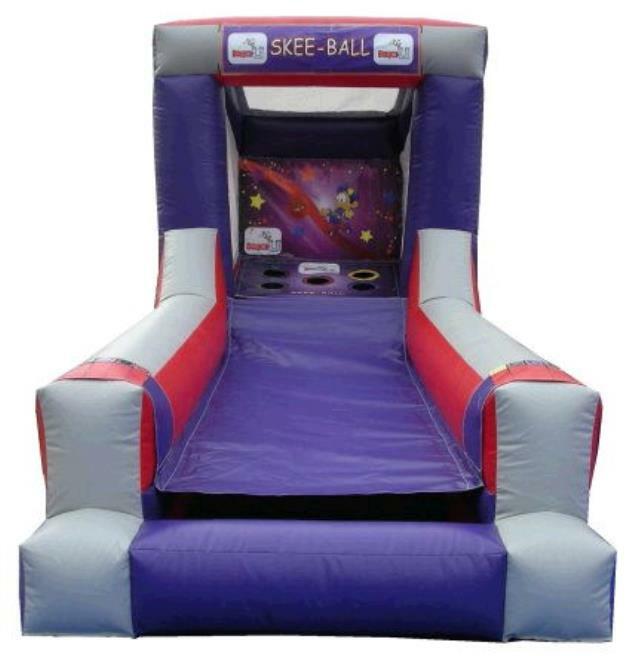 * Please call us for any questions on our game inflatable skee ball rentals serving Baltimore and surrounding communities in Central Maryland.